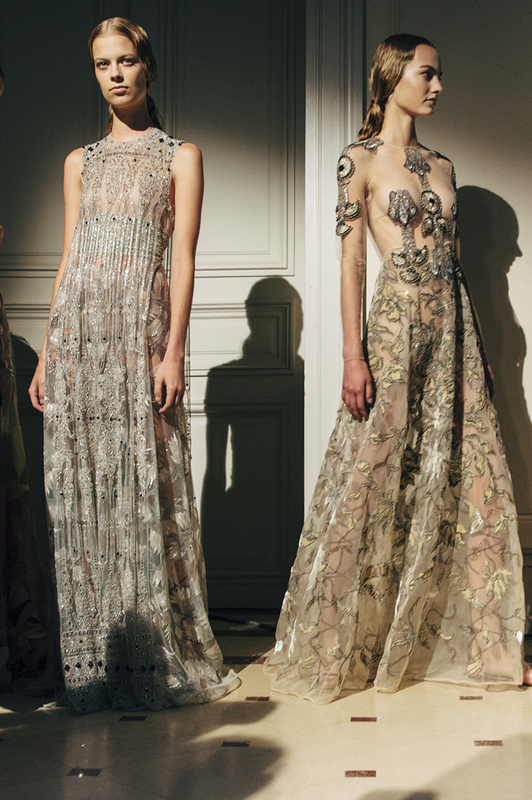 Friday Fashion: Valentino Fall 2014 Couture — Sukio Design Co. Speaking of enchantment... Maria Grazia Chiuri and Pierpaolo Piccioli channeled the ethereal beauty of pre-Raphaelite imagery in Valentino's Fall Couture collection. Absolutely magical.